Welcome to the Dental Hygiene Clinic at Stark State College. Our students and our highly qualified dental professionals are looking forward to providing you with educational, preventive and therapeutic dental hygiene services at a nominal fee. Our services are available to all area residents age five and older. 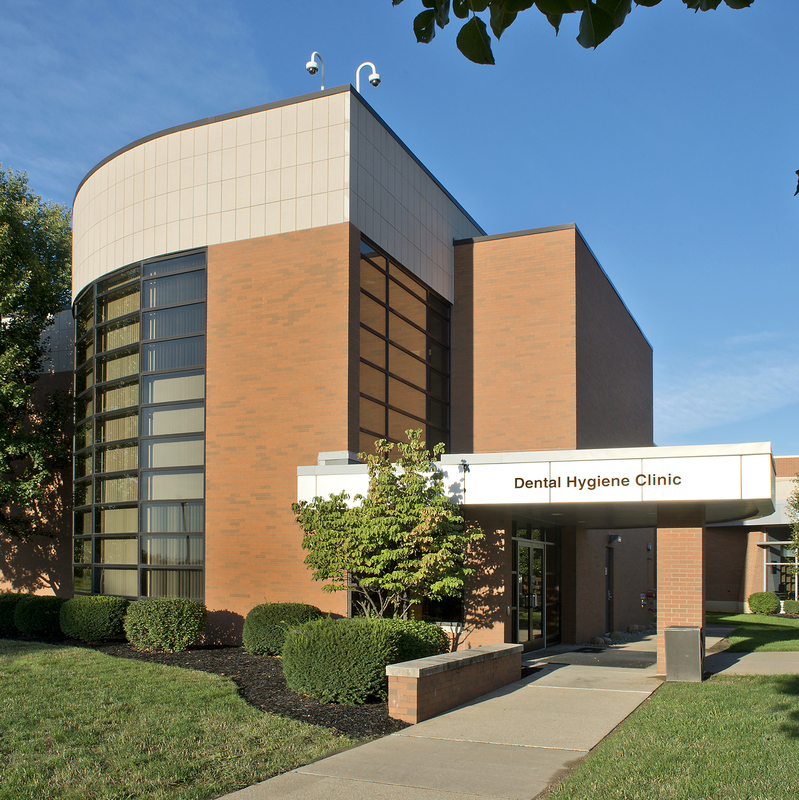 Due to the educational nature of our clinic, your treatment will progress at a slower pace than in a dentist’s office but you can be assured that your quality of care meets the highest standards. Thank you for participating in a program that benefits both our patients and our allied dental health professions students who will become your future dental service providers. We do not treat dental emergencies. The clinic is open to adults and children ages 5 and up. SSC is located off the Portage street exit (Exit 111) from I-77. The College is also accessible by public transportation using SARTA bus routes. Once you reach the campus, follow the signs for the Dental Hygiene Clinic, which is located adjacent to the Student Center. Free parking spaces, reserved for Clinic patients only, are available at the Clinic entrance.